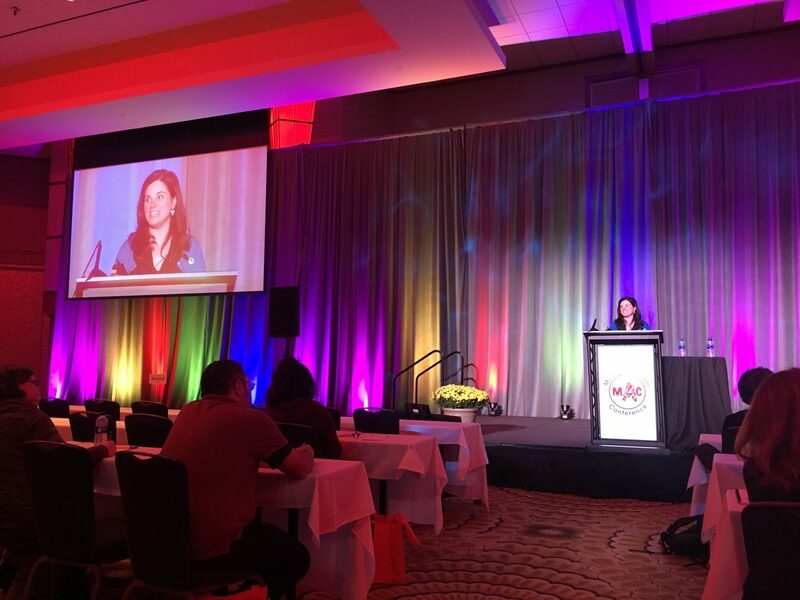 Last week Trumpet Behavioral Health (TBH) had the pleasure of attending and speaking at the 6th annual Michigan Autism Conference (MAC) in Kalamazoo. The conference was attended by hundreds of people and appealed to a wide variety of attendees including parents, practitioners, researchers, educators and caregivers of individuals with autism. Several TBH clinicians and therapists attended and our booth was very popular given our new market presence and growth in Michigan. Additionally, Dr Amber Valentino, chief clinical standards & research officer, delivered a successful breakout session on the topic of supervision. The title of Dr Valentino’s presentation was Incorporating Supervision Best Practices Into Clinical Work: Recommendations for ABA Practitioners. Her presentation focused on the impact that supervision has on all facets of a practitioner’s work and that providing continuous supervision can ensure high quality clinical care and contribute to the growth of the ABA field. In addition, she discussed simple approaches to incorporating best practices into every day clinical work. Our Michigan autism experts have added staff in greater Detroit to accommodate families in need of ABA therapy service. Trumpet is currently providing ABA therapy services in Wayne, Oakland and Macomb counties.